One of the great side effects of the great craft cocktail revolution is the re-emergence of a number of spirits that were lost to the mists of time. Thanks to a number of issues, including the rise of vodka, consolidations of brands, and the final destruction of cocktails as they used to be known in the 70’s and 80’s, many spirits fell into disuse and vanished altogether. But now they are coming back and are better than ever. We have access to cool spirits like Crème Yvette (a citrus-y liqueur with a violet scent, perfect for Aviations), Dry Curaçao (not the sugared blue or clear swill you find in the liquor store), and Pimento Dram, all of which were non-existent 10 years ago. 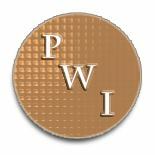 I first heard about Pimento or Allspice Dram when I had a cocktail at The Patterson House called “The Duck Hunter”. A staple of their fall/winter menu, the cocktail has a great, rich flavor as it uses infused bourbon and a whole egg as part of the ingredients. But the thing that really makes the cocktail work is the Pimento Dram involved. Pimento Dram is simply an allspice-infused dark rum. A little bit goes a loooong way. Be wary of any recipe that uses more than a quarter or half of an ounce, because odds are, that’s all you’re going to be tasting. I currently own two different varietals, one imported by Haus Alpenz, St Elizabeth, and one by The Bitter Truth. 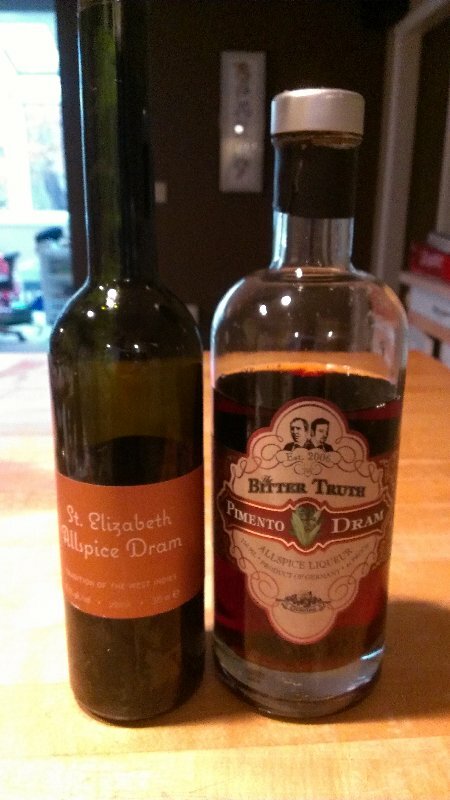 St Elizabeth’s is the first I ever bought, and is darker with a big clove punch at the beginning. The Bitter Truth offering is lighter and has a more full spectrum flavoring. All-in-all a delightful little addition to your bar and a fantastic pick for this time of year. I would imagine you could do some neat things with mulled wine and this spirit as well. 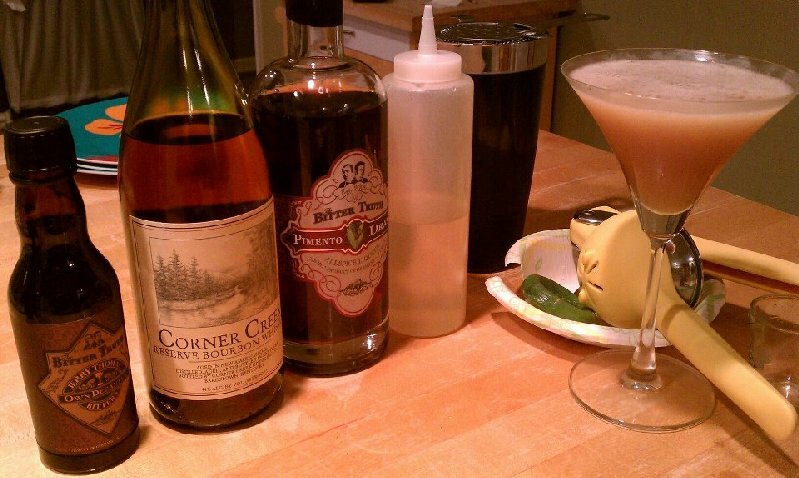 Here are two great cocktails to make with it, and credit goes to those who lost their lives smuggling the Duck Hunter out of the Patterson House. Dry shake (shake in a shaker with no ice, it works well to remove the spring from a Hawthorn strainer and put that in with the mix as you shake) the ingredients for roughly 30 seconds. Add ice and shake again. Strain into a lowball with no ice; you’ll know you did it right if there is a nice layer of foam on the top. 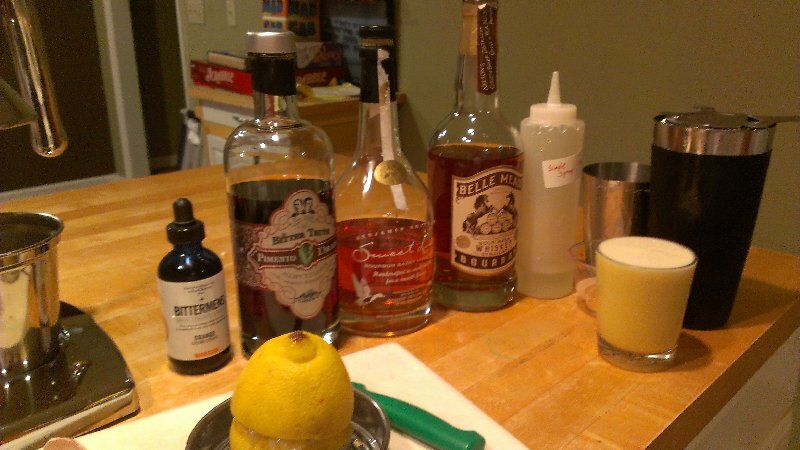 This entry was posted on October 2, 2013 by Sparky in What Are We Drinking? and tagged Allspice, Cocktail, Curaçao, fall cocktails, mixology, patterson house, Pimento Dram.